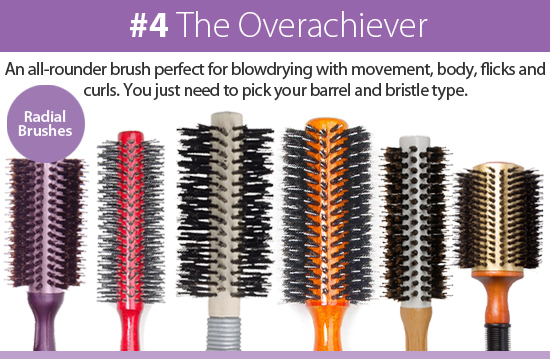 i-Glamour’s Hair Brush Fact Sheet: Which Brush For Which Job? 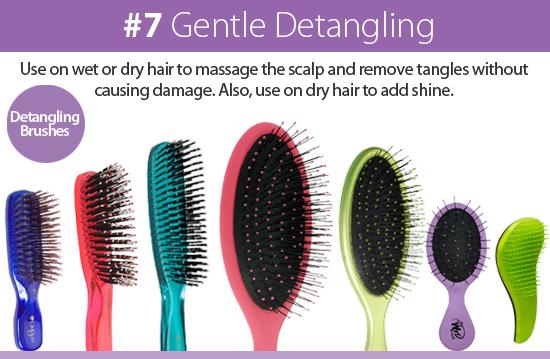 Beautiful hair starts with the right brush. 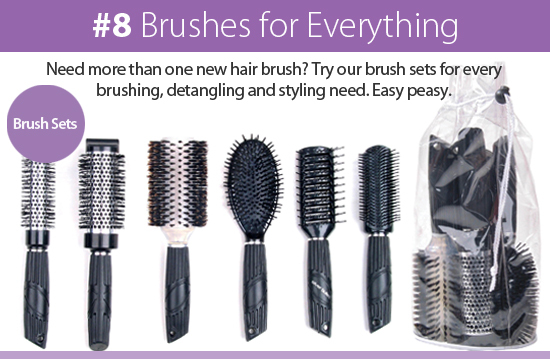 Hair brushes are the most essential, yet thankfully affordable, starting point when it comes to salon tools. 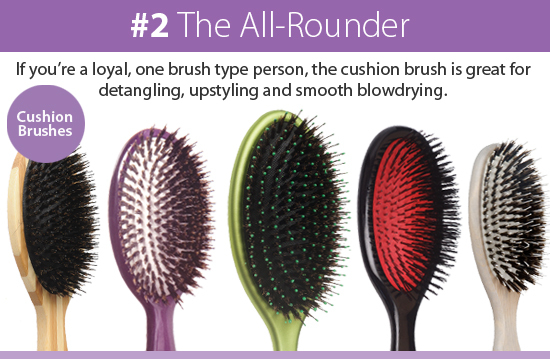 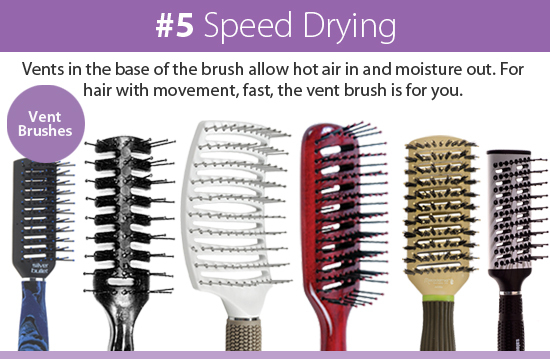 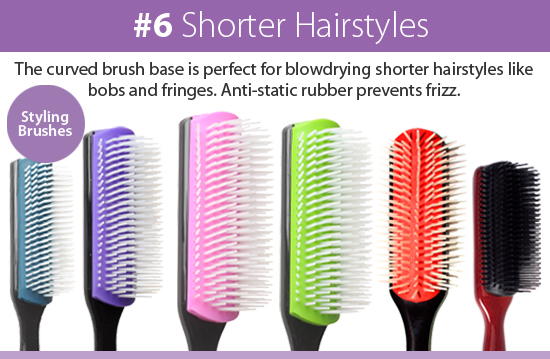 Just decide on your particular hair needs and wants then peruse our hair brush fact sheet for the right brush match. 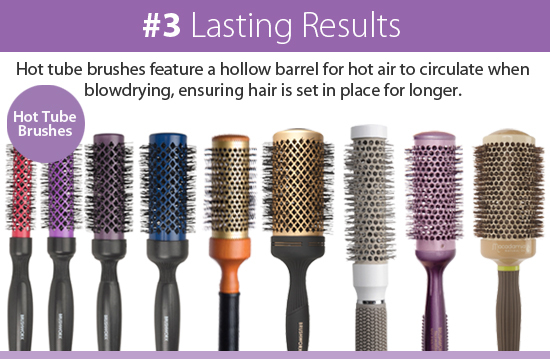 Hots Sets. 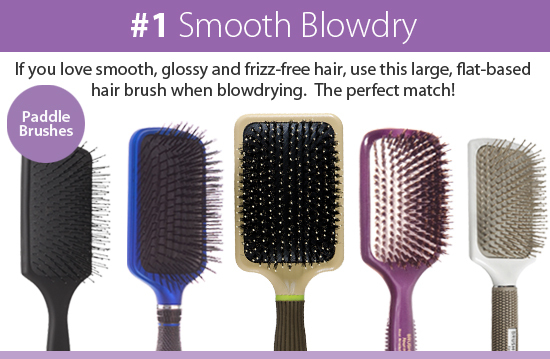 Everything’s more fun in sets from i-Glamour!